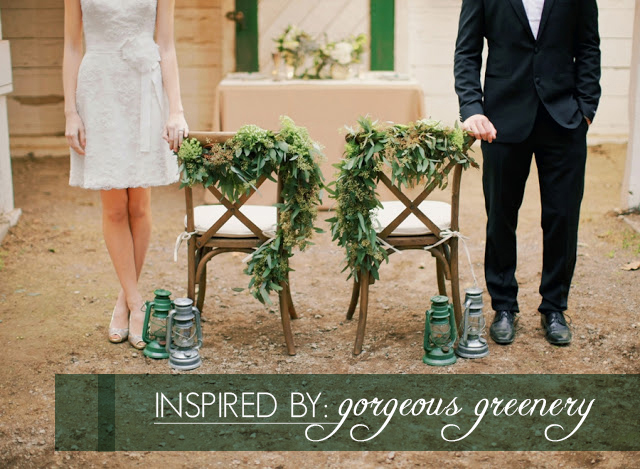 what could be more lovely than this simple, chic, and organic greenery in your wedding decor. whether it is laurel, topiaries, or citrus leaves, adding a little greenery (or alot!) adds beauty to your wedding decor. love love love it on chairs and tables, as well as any wedding detail you can think of! And it really works for every season depending on how you style it, though I think I love it best for winter or spring weddings. 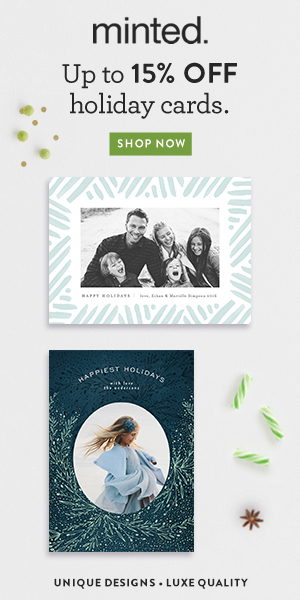 whether it is on your paper goods, on favors, as a floral alternative, or on your cake – or your horse if you have one :), greenery ups the wow factor. what’s your favorite way to add a little green to wedding details? I love the idea of using plant life as decor for a wedding! There is so much variation in nature and a ton of different green tones. Also, leaves last much longer than flowers and still provide a pop of color.